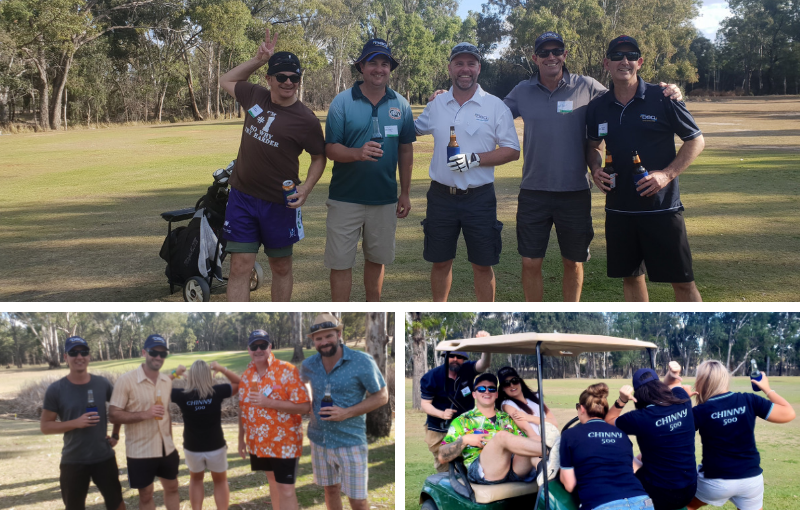 In recognition of DSQ’s commitment to WH&S we had a golf day with DSQ and QGC staff in Chinchilla to celebrate our 500 days incident and injury free for the project. A great time had by all with the combined team of DSQ’s Neil Severns and Tony Pike and QGC’s Mitch Galletly, Ricky Liddle and Heath Doodie taking out the prized brown jacket ‘the clocker’! Great to see all out on a perfect afternoon to celebrate this milestone – keep up the great work and stay safe.